Why Choose VOIP Over Traditional Phone System - Cebod Telecom "
VoIP is becoming even more popular. Traditional phone systems are a thing of the past. If you’re still using one, now has never been a better time to make the switch. With so many providers, you can find the VoIP provider that’s right for you. By 2020, there’s going to be an expected 205 billion corporate subscribers around the world. Here are the reasons why you should be one of them. VoIP is a reinvention of the traditional telephone system. So how does VoIP work and how can it bring benefits to your business? The short answer is that the analogue audio signals used with traditional phone systems are converted into digital signals that can be broadcast over the Internet. All you need is a handset and a strong Internet connection. So how does it benefit your business? The main reason why businesses switch to VoIP is because of the cost savings. Most businesses that install a VoIP system will save a huge amount of money. 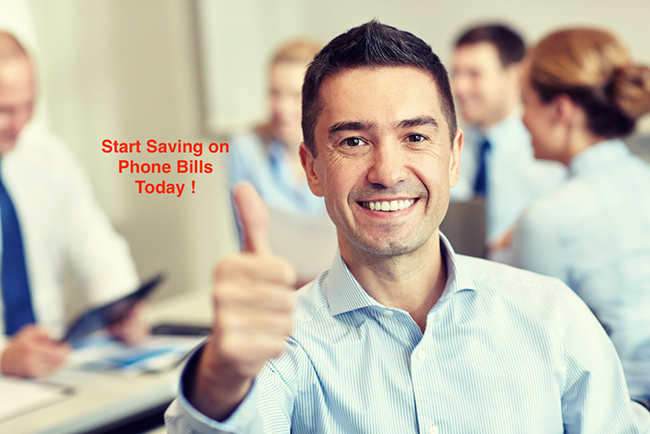 It’s not inconceivable for a business to save 50% on communication costs in the long-term. There are initial startup costs. But those costs depend on the size of your business and the features you want to utilize. In one study on VoIP, Utah State University managed to save $120,000 per year on labor costs and save 80 hours per week for the IT team. This was because many of the most modern VoIP systems also come with a variety of automation features that can be used for better productivity. It’s because VoIP systems use intelligent features. It’s so much more than a simple handset that requires lots of manual input to make it work. Scaling a traditional telephone system is difficult because you need someone to lay the cables. This can cause a lot of disruption to a growing business. That’s not to mention the thousands of dollars in costs. Scaling down is even more difficult. 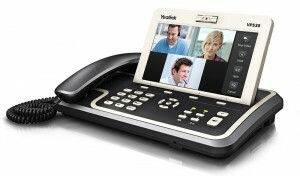 But with VoIP it’s easy because these systems don’t rely on traditional telephone lines to function. It’s just a matter of altering your subscription and purchasing more handsets. And most VoIP providers make it simple to scale down, if necessary. You have flexibility in controlling your communications systems. You no longer must rely on making calls from your office or using Skype if you’re out of the office. Now you can use the same number, regardless of where you are. And you can still take advantage of the crystal-clear sound quality of VoIP. You don’t need to compromise on your communication if you happen to be on a business trip. There are no advantages to a traditional phone system over VoIP. This is a revolutionary technology that has altered the face of communication in the office environment. If you want cost savings, more efficiency, and a professional face wherever you are, then VoIP is the only system of communication you need. Have you looked into installing VoIP yet? What is the Right Phone System for Your Company? Is SIP Trunking useful for me ?